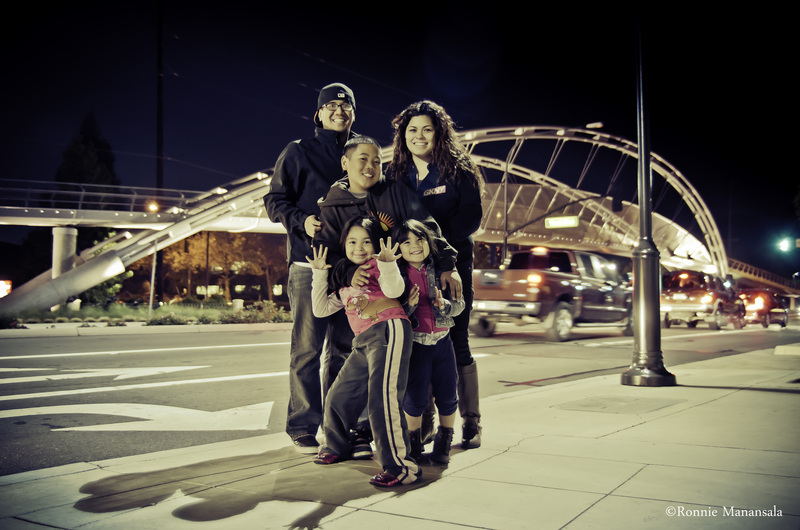 Family – A Bay Area Photography Team. This past weekend my wife + I decided to take pictures of the kids since we realized we had not taken a recent one of all of the kids since Kingston’s arrival. We noticed we had photos but either one or more of them was missing to make it complete! I’m sure as you know with everything going on time seems to pass at a furious rate and before you know it, you look up, and bam, months have gone by! Well, I guess my wife and I forgot to look up because Kingston just turned 5 months, Annabelle turned 5, Franchesca turned 7, Chris is getting ready to turn 14 + graduate, and my wife just celebrated her birthday. We have been extremely blessed with all of the milestones both big + small. My hope is to just enjoy all of the things happening, even the things that seem ordinary because if things keep up at this pace its going to go by way too fast. Here are some photos of our weekend and my blessings…. Chris who is finishing up his first season of football!